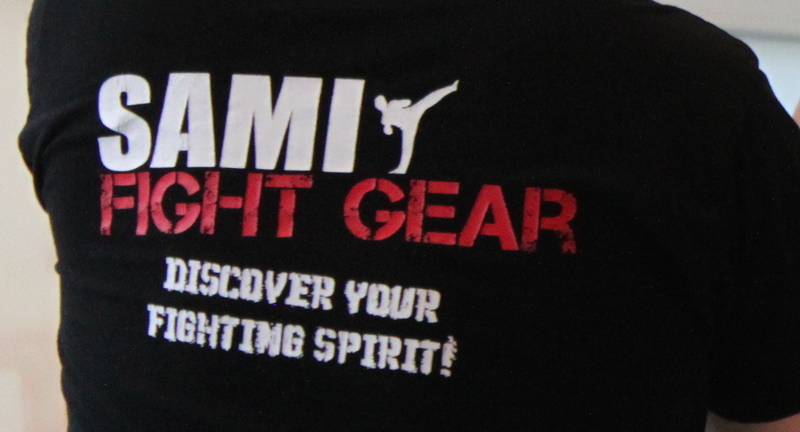 SAMI Combat Systems will be represented at the U.K. Martial Arts show in May this year in Doncaster. 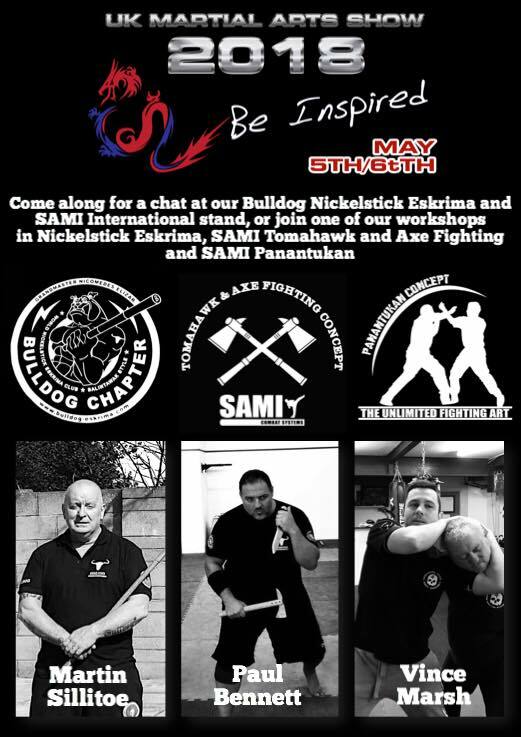 Paul Bennett, Martin Sillitoe and Vince Marsh representing SAMI United Kingdom will be manning a SAMICS stand for the weekend providing information and teaching workshops in SAMICS Tomahawk and Axe Fighting and Panantukan Concepts for interested visitors.